From left: LTSB Co-hosts Kanchana Raman, CEO of Avion Networks and Roz Lewis, president and CEO of the Greater Women’s Business Council, with GMSDC President and CEO Stacey Key. 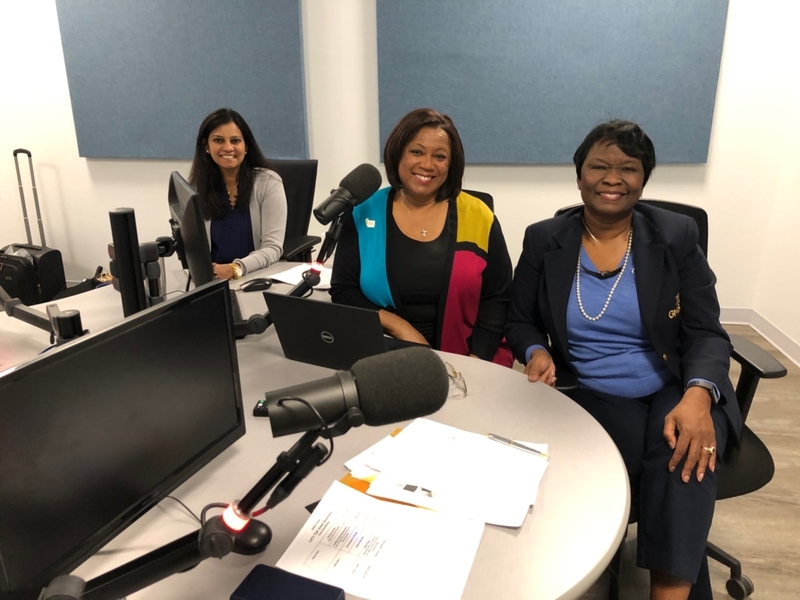 To kick-off International Women’s month, Kanchana Raman co-hosted The GMSDC’S radio show “Let’s Talk Small Business” , tune into 680 The Fan (93.7 FM) at 6 a.m. or The Sports X (106.3FM/1230 AM) at 9 a.m. The discussions surrounded challenges of women in business in honor of Women’s Month.